"Badger dug right in and moved my garage. It's worth the money just to watch the Badger move your garage!!! Fast, reasonably priced, and the Badger's a nice guy too." 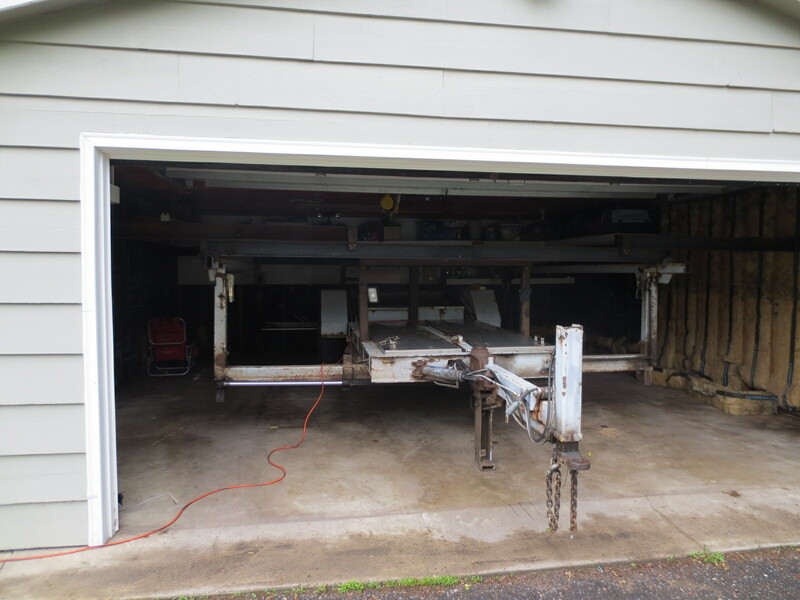 When it comes to raising your garage off the current slab to pour a new concrete slab over the existing one, I come in with my equipment, raise it up to the correct height and support it with carriage bolts thru the plate so it is ready for the cement contractor to form up and pour the new slab over the existing one. 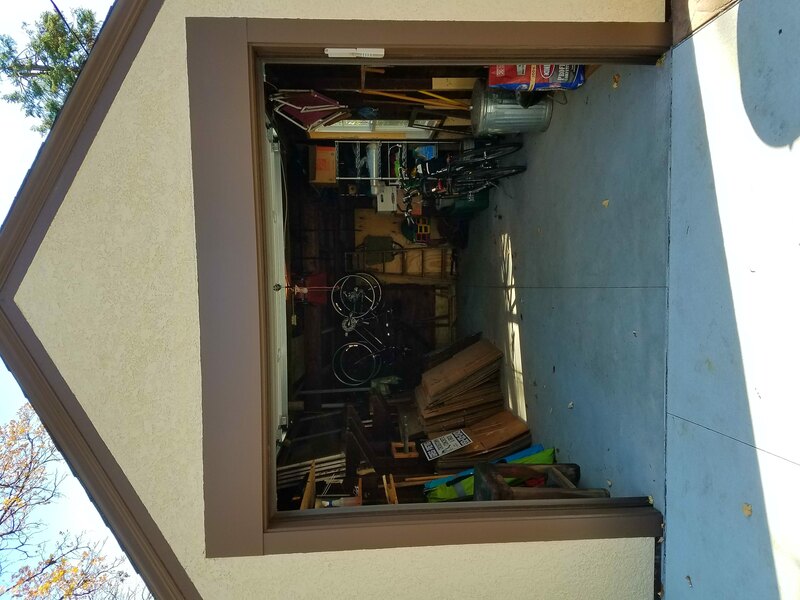 Older garages over the years tend to sag or lean. 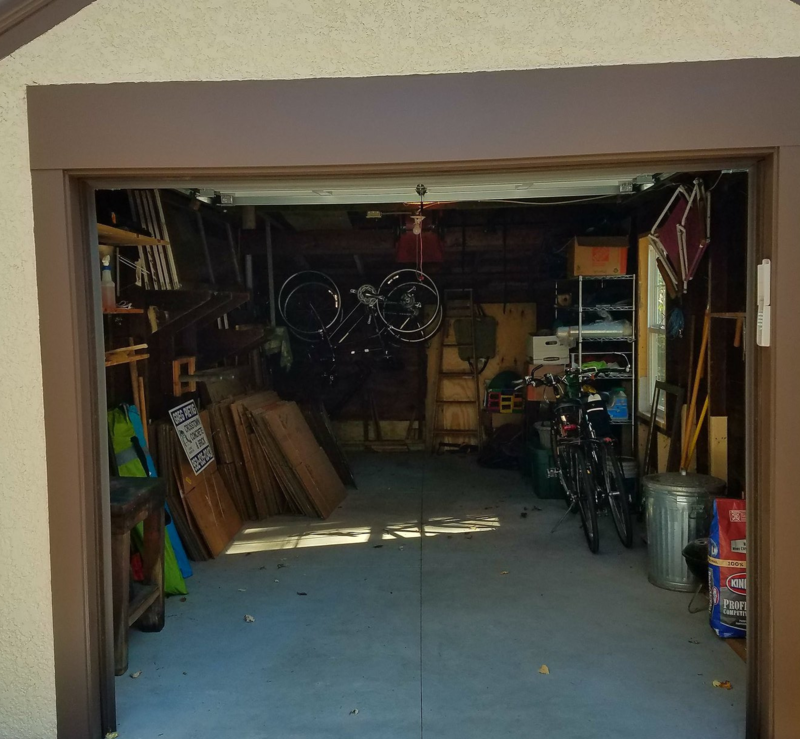 If you want to preserve your current garage, Badger, Inc. will come to your site, and straighten & brace it with new lumber so that it will function and last for years to come. 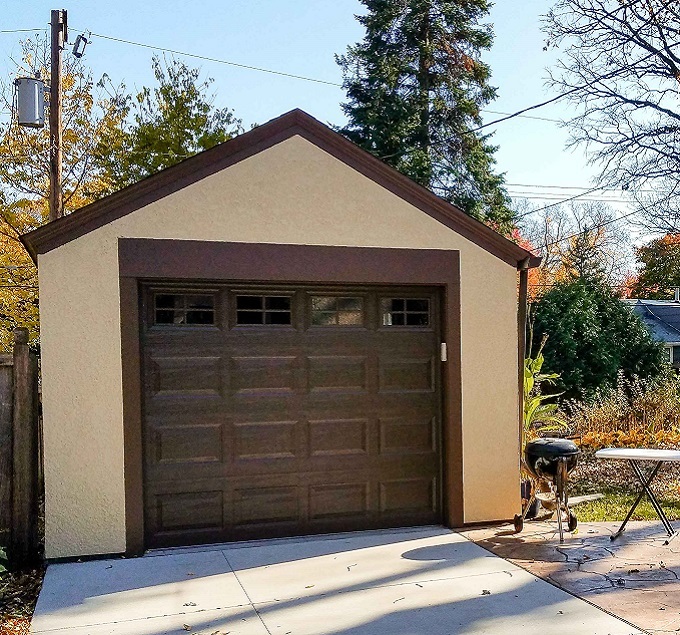 If your garage slab is cracked and needs replacement, or if your garage only has a dirt floor, Badger will raise your garage up and support it to allow your cement contractor to come in and pour a new slab for you, or we will contract the entire project for you. Our services are truly endless. Give us a call. When it comes to raising your garage to pour a cement slab, call Badger.